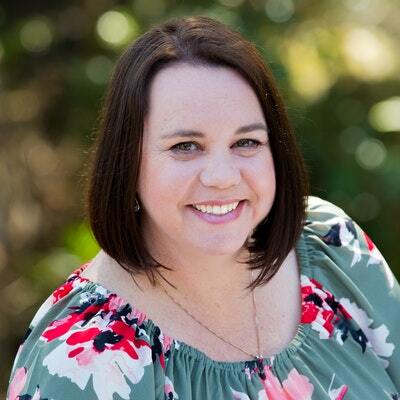 Engaging author Sandie Docker introduces you to her second novel - The Cottage at Rosella Cove, where three damaged souls meet and have the chance to rewrite their futures. 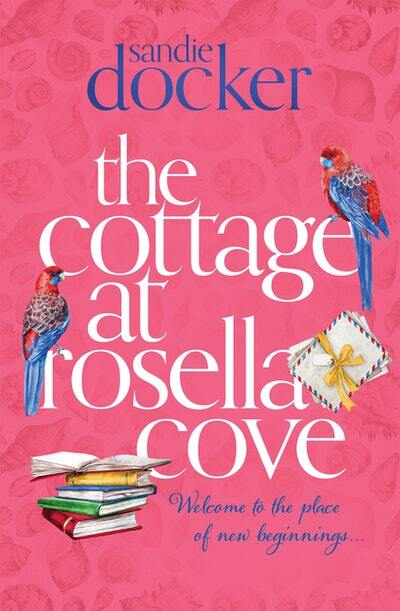 Incredibly heart-warming, The Cottage at Rosella Cove is a poignant exploration of a touching friendship that crosses generations, of community and of finding your family. Readers will discover how Sandie weaves the story that crosses generations and why, with striking honesty, she addresses current social issues. Writers will learn from Sandie's publishing journey and writing process.